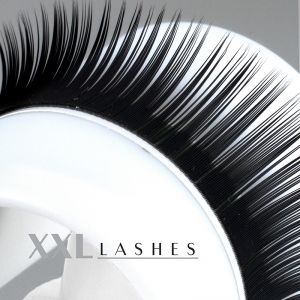 ...without harming your natural eyelashes. 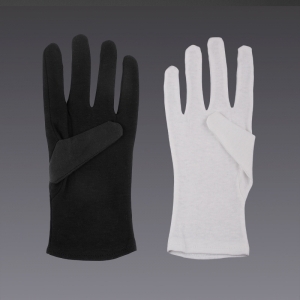 It has a pleasant smell and contains antibiotic agents. There will be no irritation if used properly. 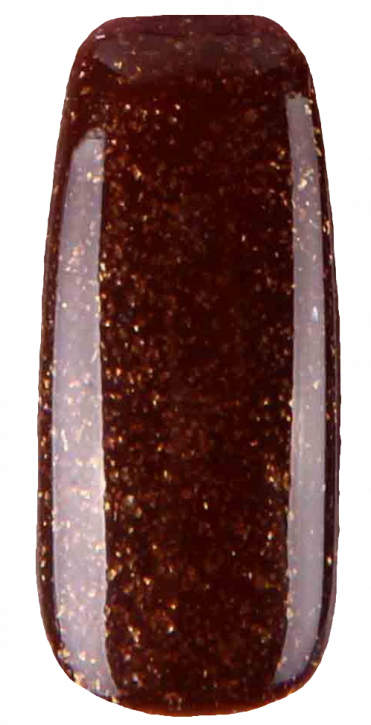 Apply a very little drop of remover solution on the tip of a micro-fiber brush. Wipe off excess liquid. Then press the brush with another micro-fibre brush so both brushes are slightly damp, but not saturated. Hold the lashes that need to be removed between the two brushes. 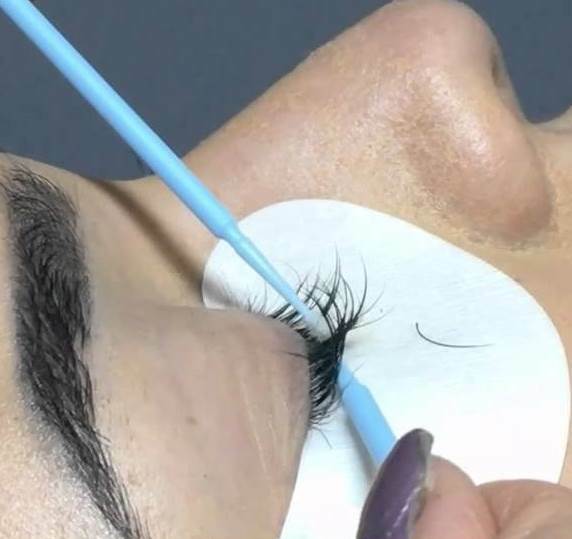 Gently and slowly brush the single lash a few times. 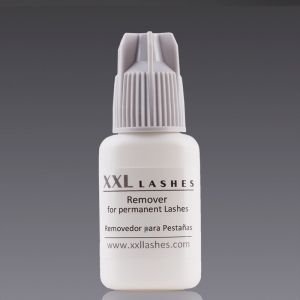 Let remover set for a few seconds and use a micro-brush to remove the unwanted lash. 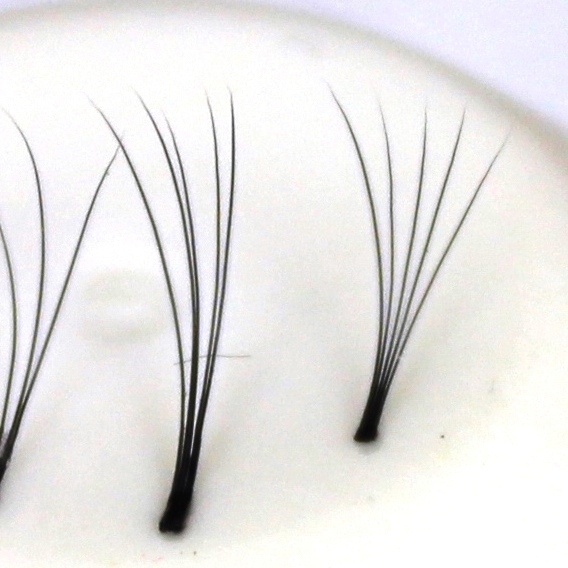 Clean lashes with warm water and pat dry. 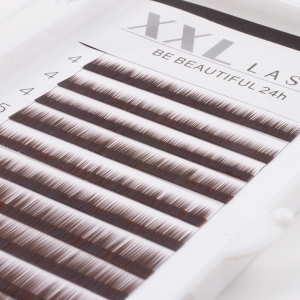 Only remove one lash at a time. 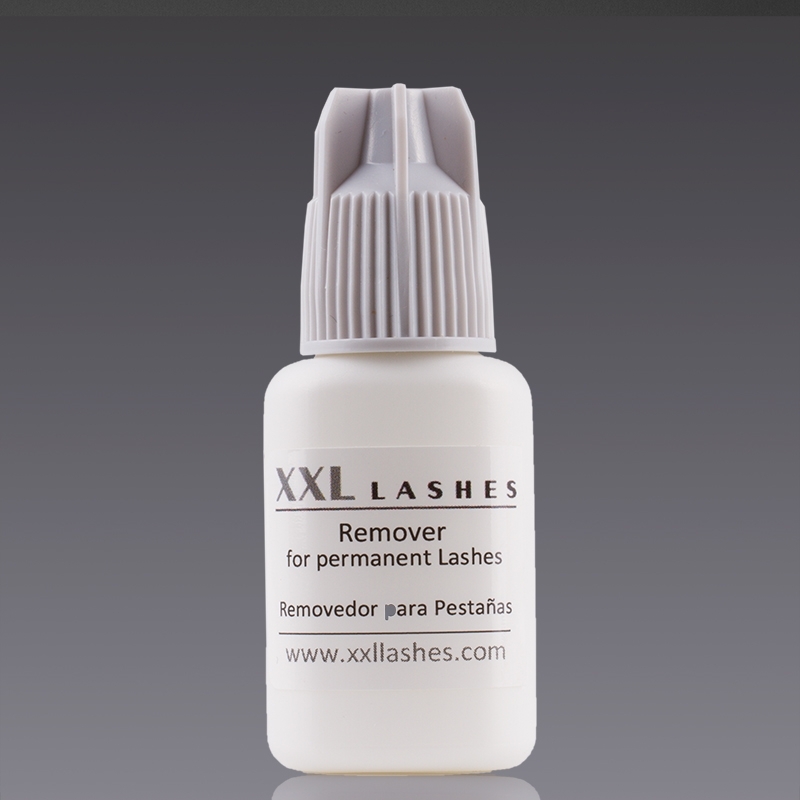 Do not allow remover solution to contact other lashes or get in to eyes or touch skin. 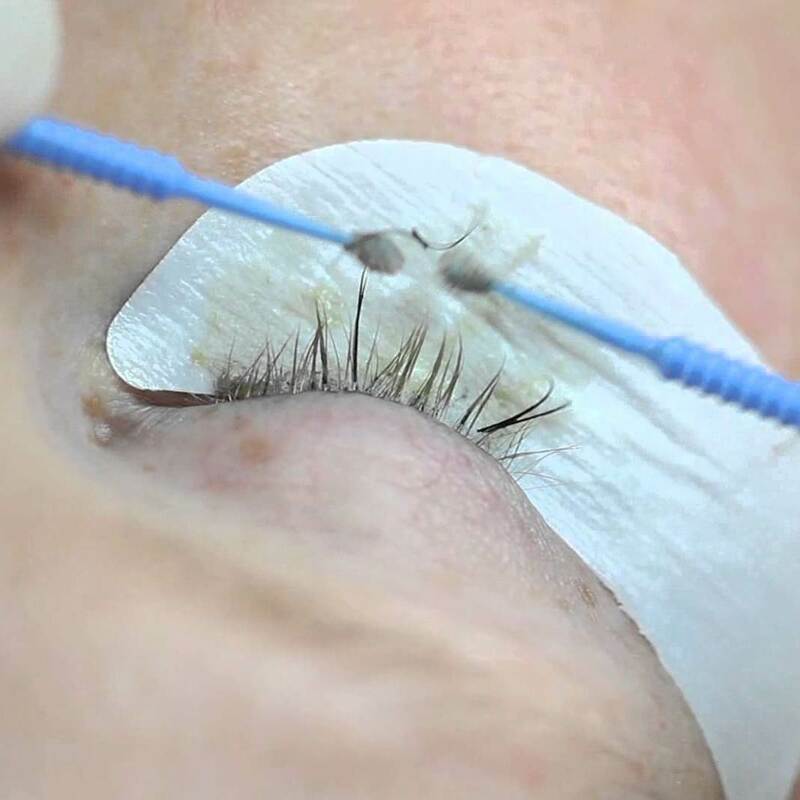 If contact in with eyes, flush with saline solution for 10 minutes. Consult a physician immediately.